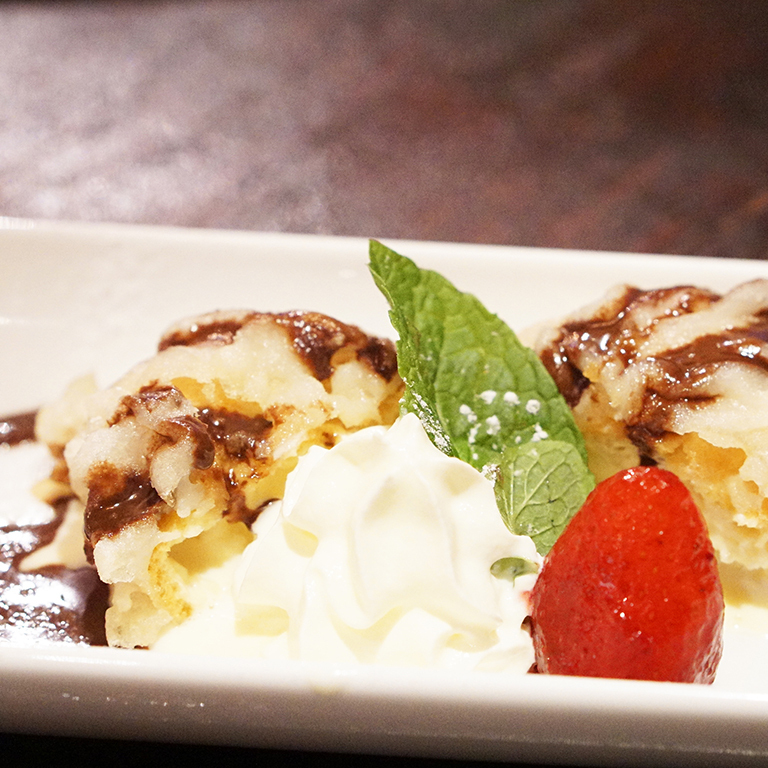 Izakaya Yebisu offers an exciting, bustling dining experience, as if you were really in Japan. 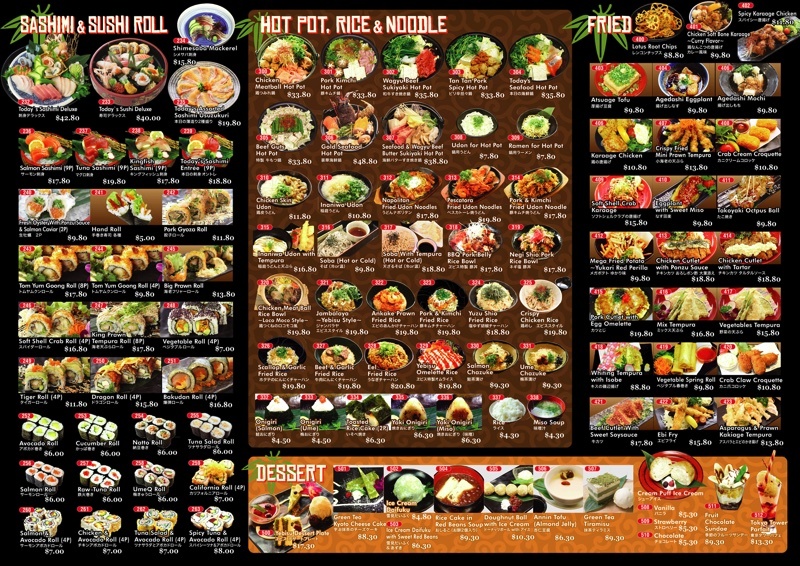 Use touch screen panels to order course after course of Japanese tapas, or go big and order a bento box or hot pot. The menu is extensive and covers sushi, nibbles, share plates, and larger dishes. 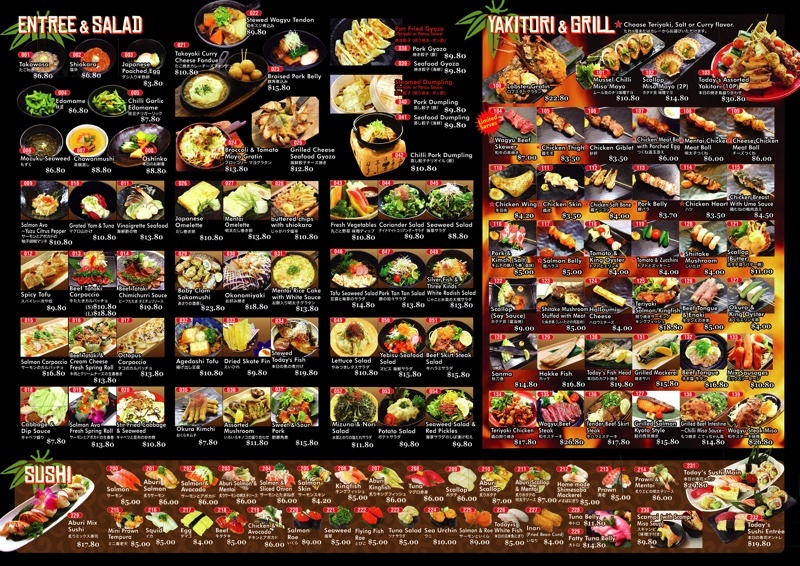 In line with that, you can spend a little or a lot, but either way you’ll get a lot of food! 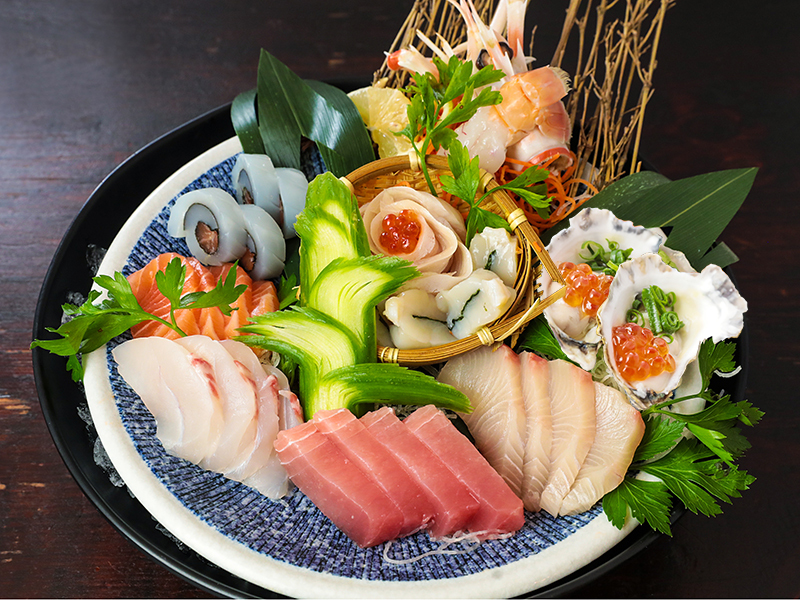 Yebisu is all about the true izakaya experience, which means you’ll be invited to try their selection of sake which is rolled around on a trolly. If you choose to order, the staff will ring a bell and cheer for you – once one person has done it, it becomes addictive and you’ll soon be hearing the bell every few minutes. 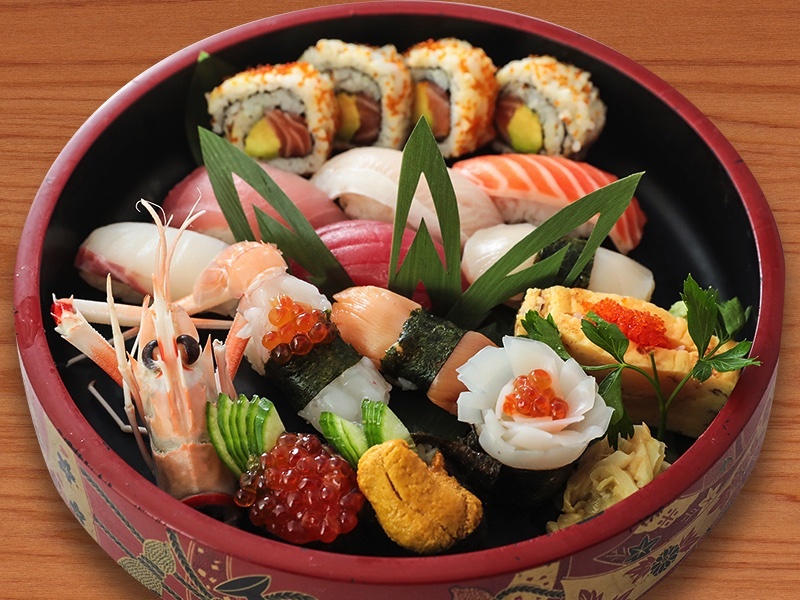 Don’t be afraid to ask for recommendations as the staff are well trained in sake and can find you something you’ll enjoy. After various experiences in Tokyo, Takuma has picked up work in washoku, Italian, French, American, teppanyaki and other styles of restaurants. 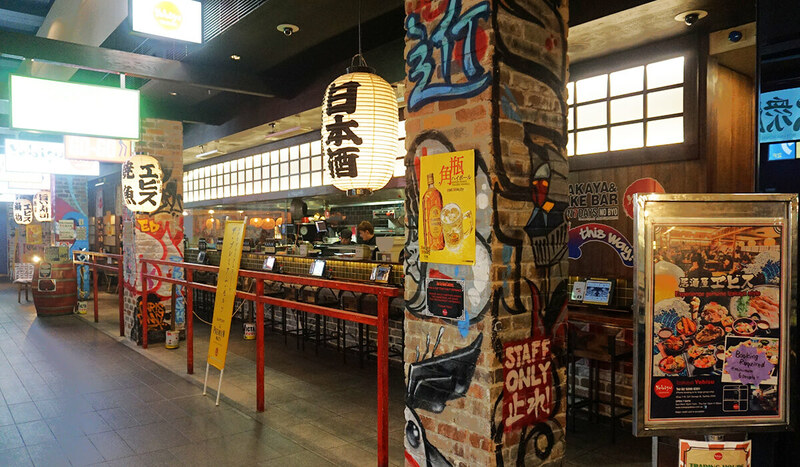 He then travelled to Sydney and opened Izakaya Yebisu as the general manager. 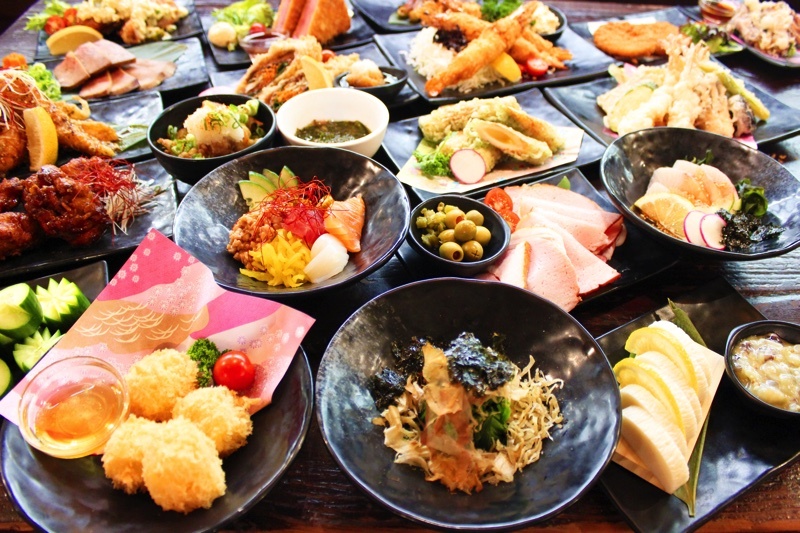 He wishes to expand the menu of otsumami, tapas-like foods that go with alcohol. 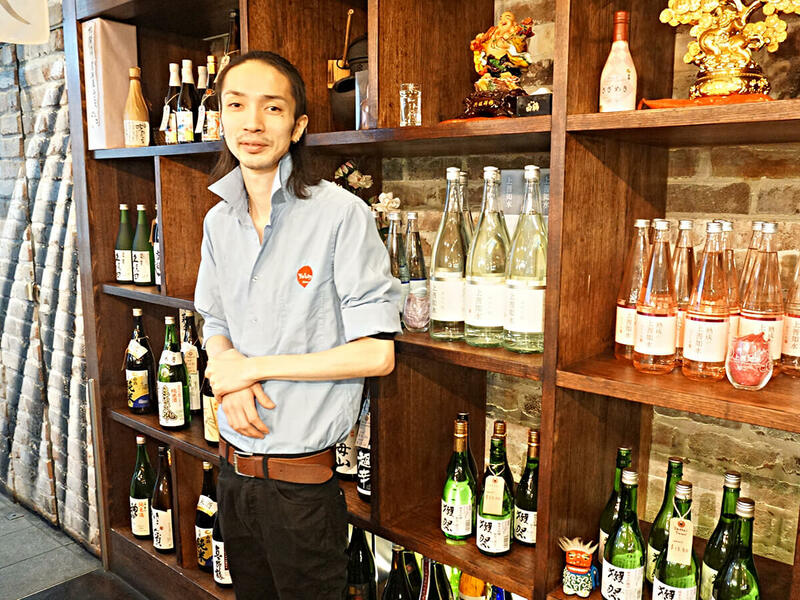 Takuma hopes to hold events that educate patrons on seasonal produce, how to embrace the four seasons in cooking, and more about Japanese food culture.